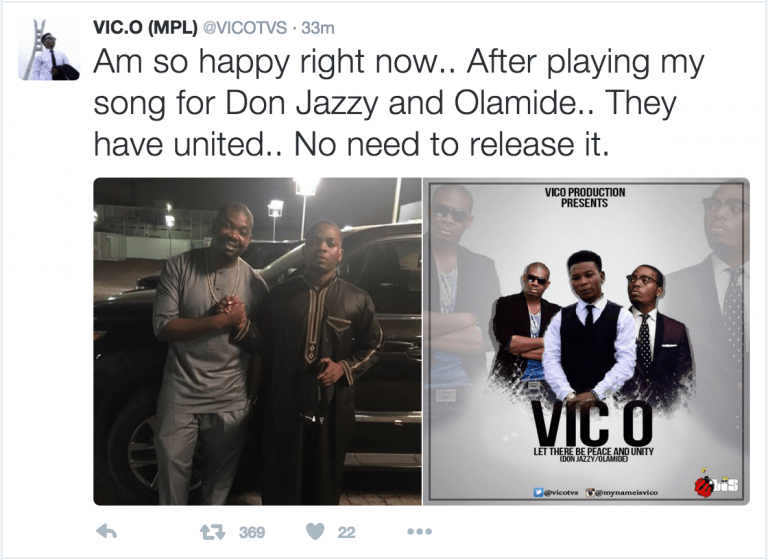 Controversial Rapper, VIC O has said he is responsible for Don jazzy and Olamide’s Reconciliation. Don Jazzy and Olamide both ended their rift after they both released joint statement and pictures via their instagram pages (Read here). 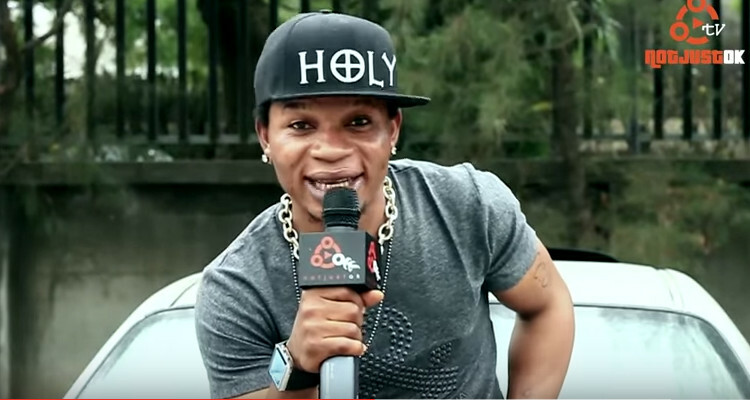 Recall they both came at each other at The Headies Awards 2015 which took place at Landmark Event Centre on New Year Day.